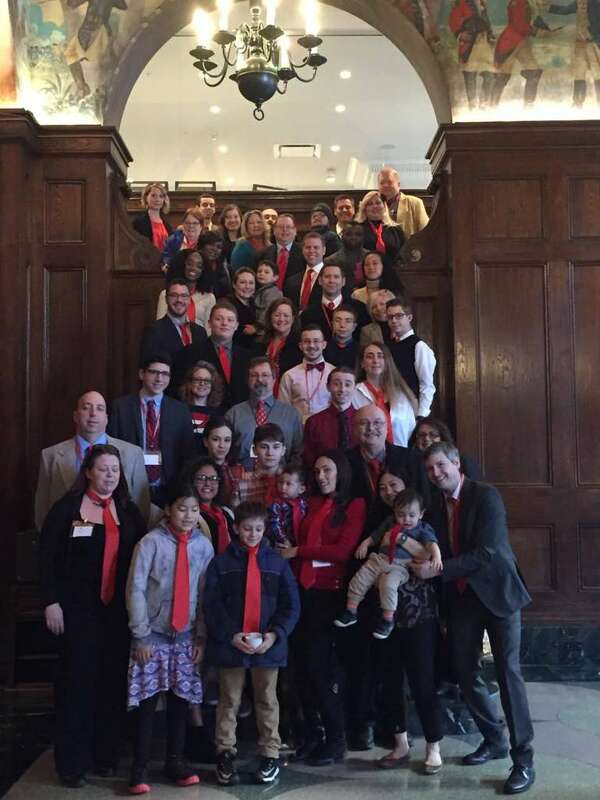 NYCHC families once again made the trip to Albany to meet with state senators and assembly members for Albany Days March 19-20, 2017. 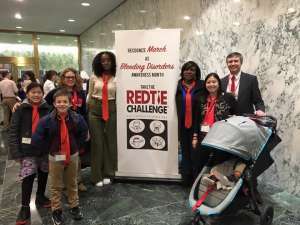 As a chapter member of the New York State Bleeding Disorders Coalition, we rallied with other chapters from across New York State to discuss policies that affect our families. 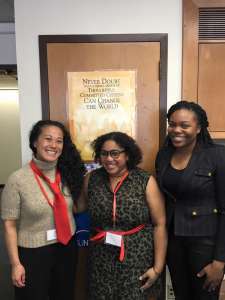 NYCHC teens also participated in a Teen Advocacy Training on March 18th. NYSBDC pushed for all patients to have access to their medications from a local pharmacy when mail order isn’t the best option for them. We also sought Senate designation of the month of March as New York Bleeding Disorders Awareness Month in New York. As many as 1 in 100 New York residents may be affected by a bleeding disorder; proper diagnosis and access to specialized care for all of these people is essential to their good health. Officially declaring March as Bleeding Disorders Awareness Month in New York State will help raise awareness and support for all patients to get the help they need. 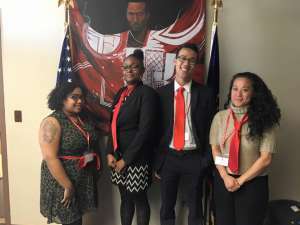 This Advocacy Days marks the 10th anniversary of our commitment to policy advocacy for the bleeding disorders community.